Ibor is a company with over 40 years experience in the field of Industrial valves. 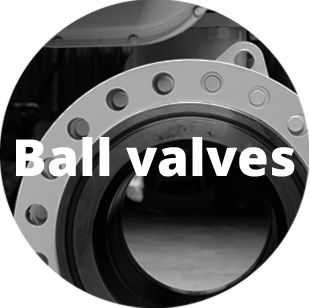 IBOR is specialized in manufacture forged Ball valves. High strength carbon steels, stainless steel forgings, Martensitic and Austenitic stainless, nickel alloy, copper alloy and titanium alloy forgings. Is possible thanks to a experienced engineering team, working day by day to design better products and offer best service.